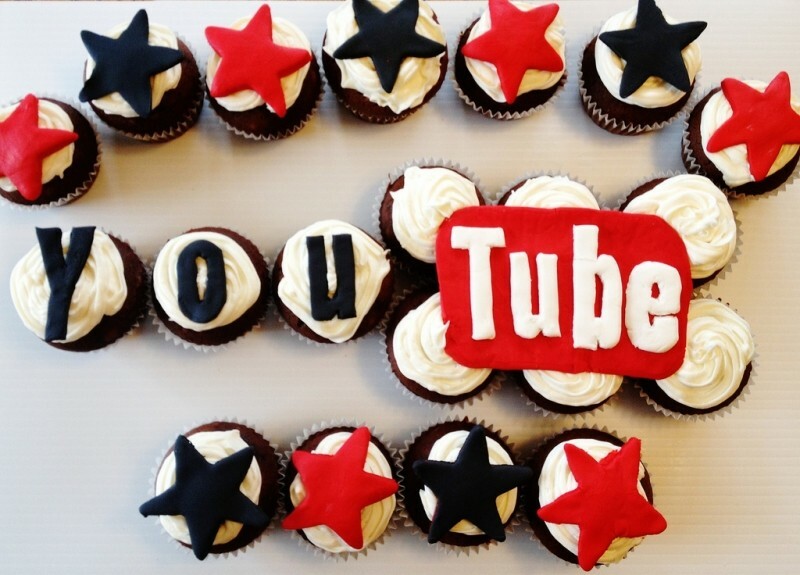 The first-ever YouTube video was uploaded 10 years ago today. Titled “Me at the zoo,” the 18-second clip shows co-founder Jawed Karin discussing “all there is to say” about the elephant exhibit behind him at the San Diego zoo. That single, unassuming video – still available with more than 19 million views to date – arguably signaled the beginning of the online video revolution (we just didn’t know it at the time). Well, some of us might have had a hint as Google scoped up the video sharing website a year later for $1.65 billion but even the search giant’s backing didn’t guarantee success. The early vision for YouTube certainly doesn’t match the star-generating powerhouse that exists today. Instead, its creators saw it as more of a digital locker where users could easily share videos – not necessarily a destination to view videos from other people. But over the years, that’s exactly what YouTube has become. As the top video sharing destination on the web, YouTube enjoys the level of traffic and brand recognition that others can only dream of. In the 18 seconds it takes to watch the very first YouTube video, users around the world will have collectively consumed seven years worth of video on the site. That is to be expected with more than a billion users visiting each month. Yet in the fast-paced world of technology, no company is safe – even those at the top of the hill. Increased pressure from rivals Facebook (and perhaps in the long run, Vessel) is forcing the Google-owned company to innovate and come up with new ways to generate revenue – especially if it wants the next decade to resemble the last.